Lady Gaga, 32, shut down the red carpet at the 61st annual Grammy Awards in LA on February 10! The actress stunned in a strapless silver dress with silver sparkles throughout and embellished ruffles on its left side. Gaga’s dress also featured a sultry slit that showed off her matching silver stilettos. — See her full look below! 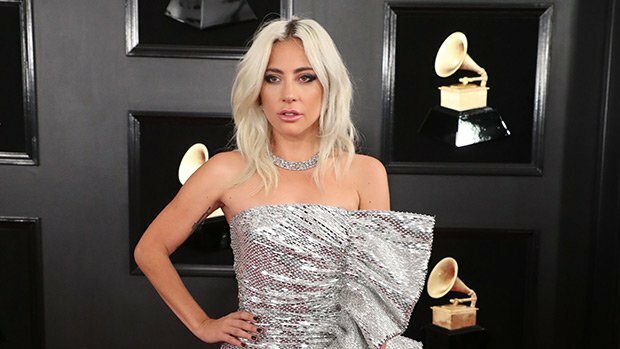 While the singer/actress rocked the Grammys red carpet without her fiancé — who’s also her agent, Christian Carino — she didn’t show up to the awards show solo. She walked the carpet with celebrity songwriter/producer Mark Ronson, who co-wrote the song “Shallow” for her award-winning film, A Star is Born. The song is nominated for two Grammys including, Song of the Year. Ronson is a frequent collaborator of Gaga’s. When is Boxing Day, why is it called that how is it traditionally celebrated and what are its origins?